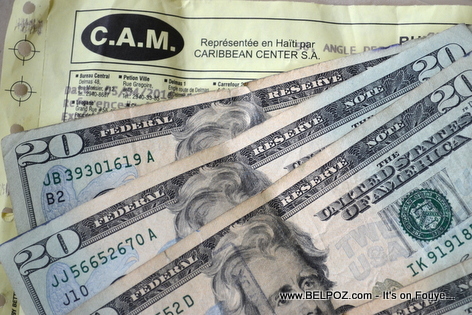 There has been a sharp increase in money transfers to Haiti from Chile. Haitians in Chile transferred $36 million to Haiti in 2016. Compare that to only $7.4 million the year before. This is according to data from the central bank of Chile published in a Chile Newspaper. That means more money coming into Haiti, another drop in the bucket for the Haitian economy.